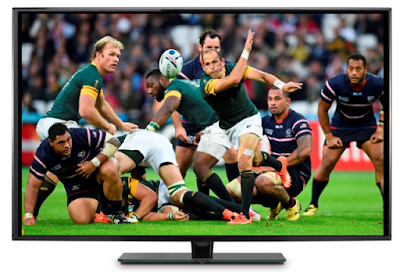 A lot of rugby on TV is coming your way this weekend in America. We've got the second round of both the Six Nations and Americas Rugby Championship. As well as more Major League Rugby Action. Home teams listed first on the schedule.